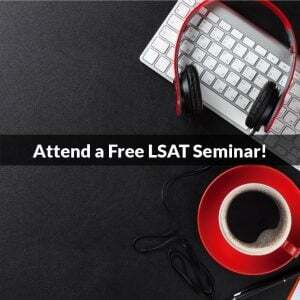 You are here: Home / LSAT Prep / What Does It Mean to “Go Grey” on LSAT Score Release Day? 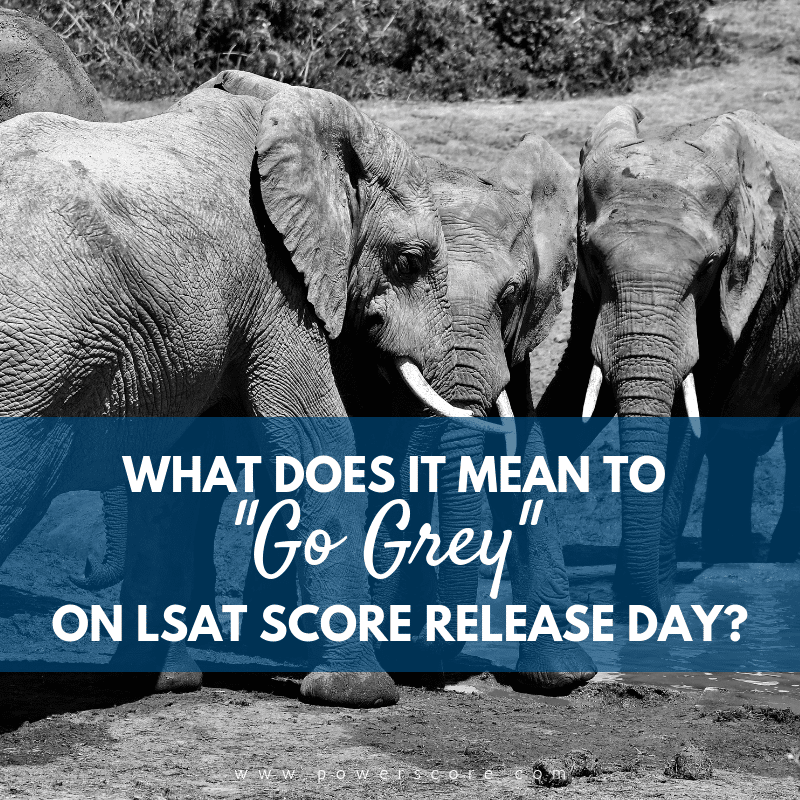 What Does It Mean to “Go Grey” on LSAT Score Release Day? 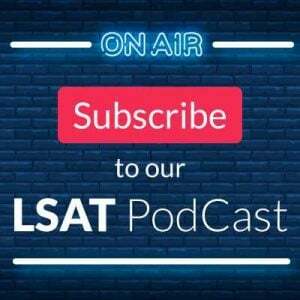 One of the most common talking points you’ll hear leading up to an LSAT score release—and incessantly on the day scores become available—is the notion of “going grey.” A hysterical flurry of “I’M GREY! !” announcements is one of the most reliable predictors that scores are imminent. What’s All This Grey Business About? How Can You Determine Your Own Color Status? Second, as always, remember that score releases are singular events. Scores can go out at different times—not only from person to person, but also from test to test. As seen in this article, 2017’s first three releases were 1-2 days earlier than the official release date. In contrast, the December 2017 score release came a whopping 12 days ahead of the scheduled time! In 2018, on the other hand, four of the five releases—all but February—occurred on the official date. Thus, per LSAC, we felt confident predicting that the November 2018 would begin around 9:00 am EST on December 8th. Sure enough the first reported score receipts came in at 9:09 am on 12/8. The same should hold for 2019 tests and beyond. However, due to scores being released in random waves, many test takers won’t see their scores right at 9:00 am. Sadly, there’s really no telling when it will appear on release day—it could take ten minutes or ten hours. This adds either to the fun or the frustration, depending on your perspective. Simply put: be patient. Alright, back to the matter at hand. What’s with all the grey talk? So How Long Will it Take Between Grey and Glory? Well, historically—surprise, surprise—it’s tended to vary quite a bit. Some people have seen scores within 5 to 10 minutes of the icon change. Others may wait an entire afternoon, or into the following morning, before that fateful number arrives. There’s no telling and, worse, no reliable way to predict it either. Scores are released in random batches, entirely independent of your name, where you took the test, and—take heart here—how you did. Aaron Adams in Albany with a perfect score and a meticulously-bubbled Scantron may be in the first wave, last wave, or anywhere in between. Ditto for you. Rule of thumb then is that grey gives the day, but only fate knows the hour. There is one final, slightly unnerving trend of late, at least for the uninitiated. The past several score releases have seen icons go grey shortly after midnight EST on the official date. This is prompting some mild hysteria from those understandably interpreting that to mean scores were just minutes away. Alas, even with an icon change at 12:01 am, the release itself has still held steady at nine hours delayed. Beginning right around 9 am on the promised date, and inching along steadily, randomly, for that day’s duration. 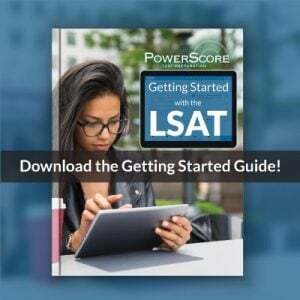 *Many LSATs these days (and most in 2019-2020, in fact) are nondisclosed exams, meaning you won’t get a copy of the test like you do for the other, disclosed administrations. You’ll simply see your score and percentile. Your account icons still go from green to grey, but you won’t have as many icons. This is because the test content links will not be present. Same principle, slightly different presentation. LOL. All this time, and I don’t know why, I was thinking that “going gray” meant the LSAC’s website turned gray on release day. Thanks! Any idea on which section was unscored? I had two RC sections, so I’m curious which didn’t count. That should answer your question I hope. Thanks! Thank you for the clarification on going gray. Has anyone received their scores today? Nothing yet, Ana! But no surprise there: icons typically go grey between 4 and 5 pm EST, so we’ve got a few more hours before any movement is likely. I’ll post a comment here as soon as I confirm scores are coming. I only had one RC, and the first passage on it was about Wynton Marsalis. So that was the graded section. I, on the other hand, had 3 LR sections, 1st, 3rd, and 5th. Any idea which was experimental? Hey Dallin – well you’ll know as soon as you get your score, since it’ll include a copy of the four real sections (you can tell from what’s missing what was experimental). There’s a lot of talk about real vs exp content, including discussion from people with your same section order/content, so from that you can probably tell what was real and what wasn’t! My scores just went grey. Best of luck to everyone! Saturday is December 8th, not December 9th. I literally just double checked LSAC that the scores come out on the 8th! You speak of Saturday but specify Dec 9th…, which is Sunday. Fixed! The date we meant was the official stated release date of December 8th 🙂 And scores are now coming out. Wait, are you doing both right now?? Because wow, and congrats!! I took the makeup test on December 1st in NJ and still have not got my scores back. Went grey yesterday at 9am. Is this normal? Hey Mallory – definitely not normal! We’ve reached out to lsac on behalf of make up testers still waiting on scores (which is all of them it seems), but have yet to hear back with an update or explanation. It seems possible that they simply failed to “flip the switch,” as it were, on the make up scores, leaving them in limbo. I’m confident scores are there…why they haven’t started coming out more than 24 hours after they were supposed to however remains a mystery. I suspect we’ll have answers—and results—tomorrow though. Really sorry about the wait! I know it’s torture. This was a good read. Thanks for posting it. Im grey. Probably after 12 EST but I refused to check before now. I tossed and turned all night. It will no doubt be a long day at work today. HOLY $#!#, I have gone grey!